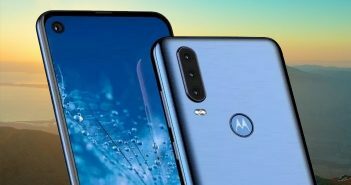 Only recently we were talking about Lenovo-owned Motorola dipping its toes in the triple camera mobile phones segment. However, now another rumoured Motorola smartphone has been spotted online. Instead of a triple camera setup, this new Moto smartphone is seen with a quadruple camera setup. Renders of this quadruple camera smartphone show four camera sensors on the rear panel. As of now, the camera specifications of the smartphone are not known. But the smartphone will most probably feature a 48MP sensor in its camera setup. If not for a 48MP camera sensor, then the upcoming Motorola smartphone will most likely come with 12MP camera sensors like we saw on the Nokia 9 PureView. 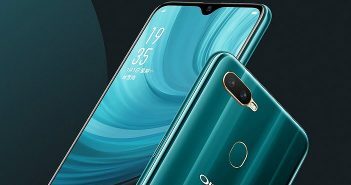 As of now, it is not clear how this Quadruple camera smartphone offer. Will every camera lens be used for various photographic effects or will the lens be used for capturing different exposures? All of these details are yet to be revealed by the company. 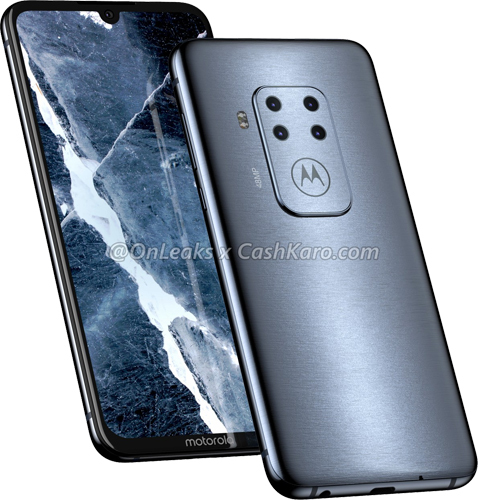 Furthermore, the images reveal that this upcoming Motorola smartphone will be one of the notched display mobile phones. 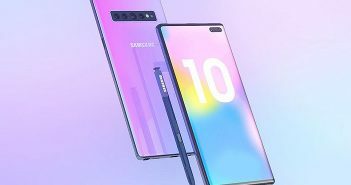 The smartphone is visible with a waterdrop notch on the front display. Additionally, the quadruple camera smartphone is also expected to sport a 6.2-inch display. Additionally, as there is no visible fingerprint sensor seen on the rear and front panel, we can expect this smartphone to come with an in-display fingerprint scanner. While this smartphone will not be a budget device, it could most probably be a mid-range flagship device by Motorola. Moreover, on the bottom, the smartphone is seen housing a 3.5mm headphone jack and a USB Type-C port. Apart from this, the storage, RAM, battery size and processor information have still not been revealed. 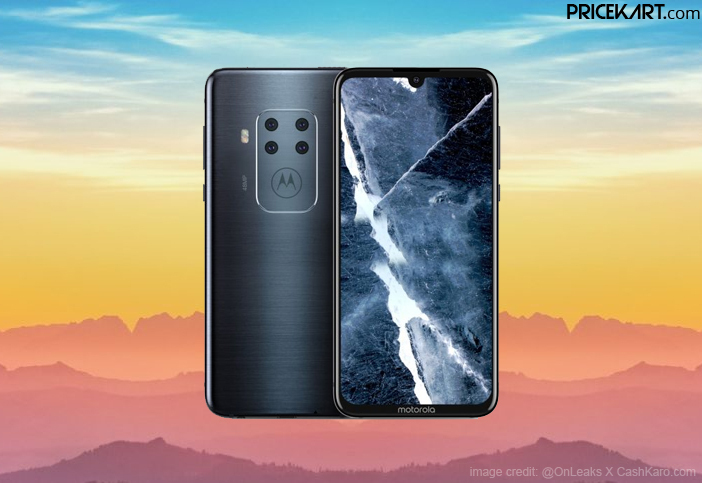 If Motorola is actually working on this smartphone, then we can expect further specifications and rumours of this smartphone to appear online in the upcoming days.